Cleanse your air naturally! 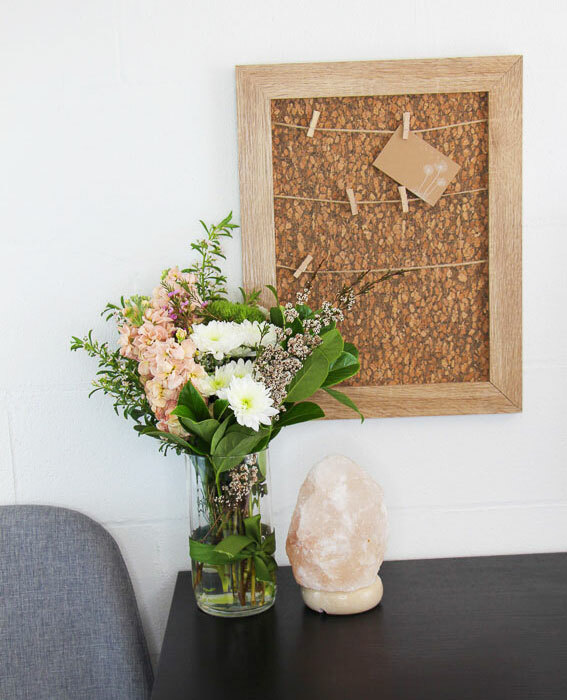 These beautiful lamps emit a calming soft amber glow while their low heat frees the crystals' natural negative ions to gently purify the air of dust and allergens. Please note: Images shown are for illustration purposes only. Each lamp is unique and may vary in shape, weight and colour. Care instructions: Wipe periodically with a damp cloth. 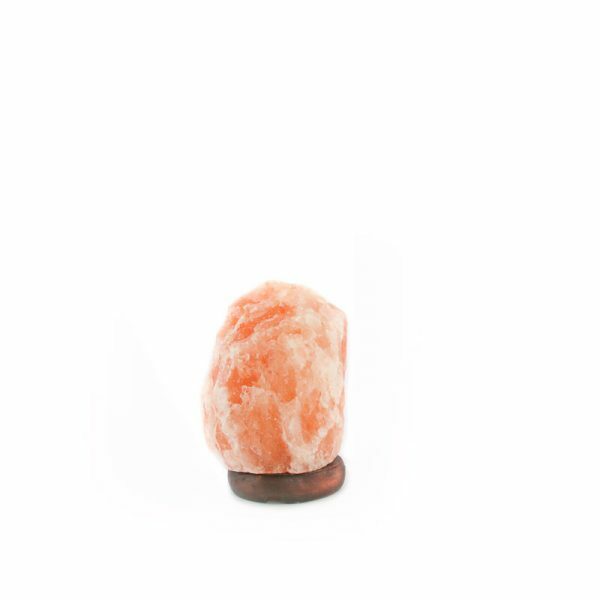 Bring balance and calm to your home with these beautiful salt lamps from the Himalayan Salt Factory. 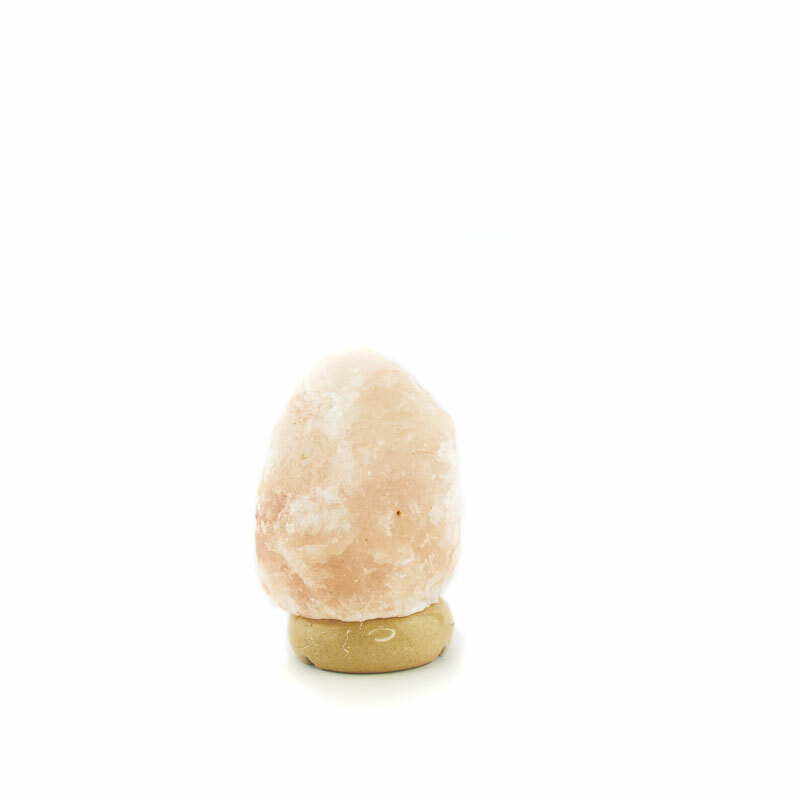 Individually hand crafted from Himalayan salt, these lamps help to convert harmful positive ions released from electronic devices and other man-made sources into healing negative ions. Scientific studies have shown that salt lamps can increase the negative ion count by up to 300% and excessive negative ions are essential for a positive mood and high energy. When warmed by the globe the salt generates a stream of negative ions which improves the air quality. Himalayan Salt Lamps remove odours from the air naturally and create a pleasant atmosphere. 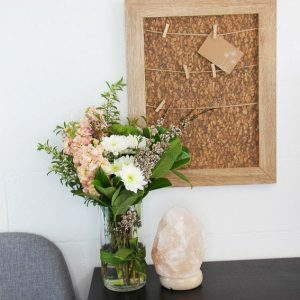 Bright artificial light can make you feel tired, however the negative ions created by your lamp, balance this energy making you fell rejuvenated and energised. Himalayan Salt Lamps are also beneficial for people effected by arthritis, asthma, stress, insomnia, aches, fatigue, tiredness, migraines, headaches, hormonal imbalance, attention deficit disorder and poor concentration.